✨RADIANT GIRL Precuts. 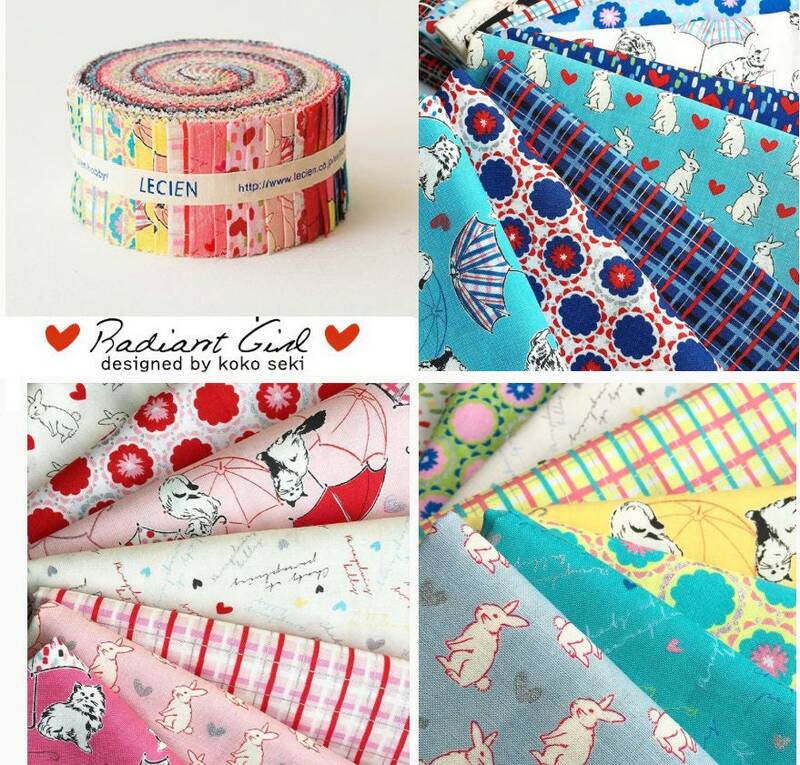 2.5 inch wide strips, jelly roll " sushi roll" fabric pack by Lecien of Japan. 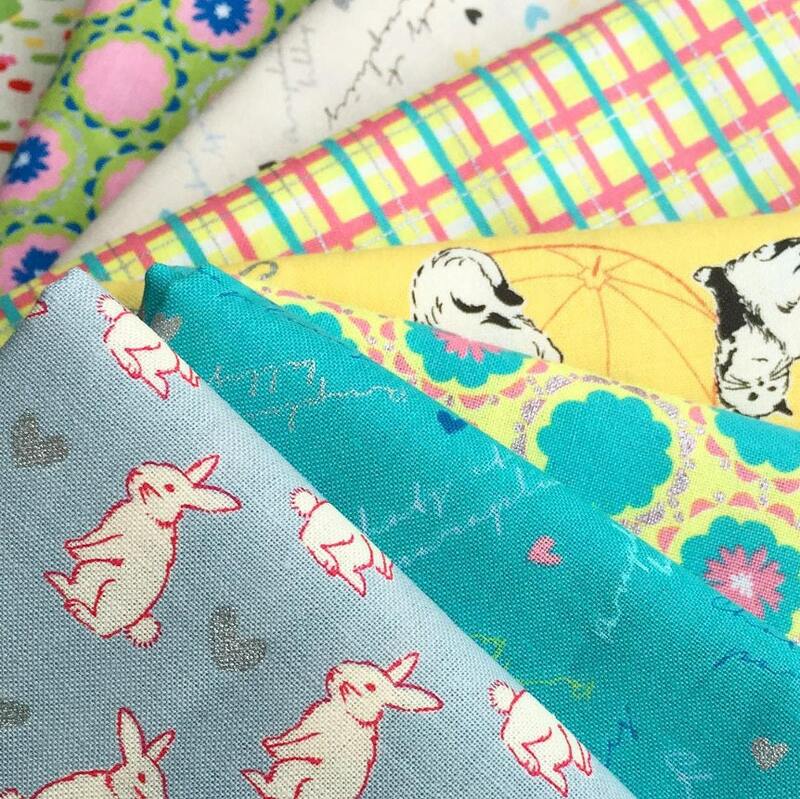 Retro pop fabric collection designed by Koko Seki. 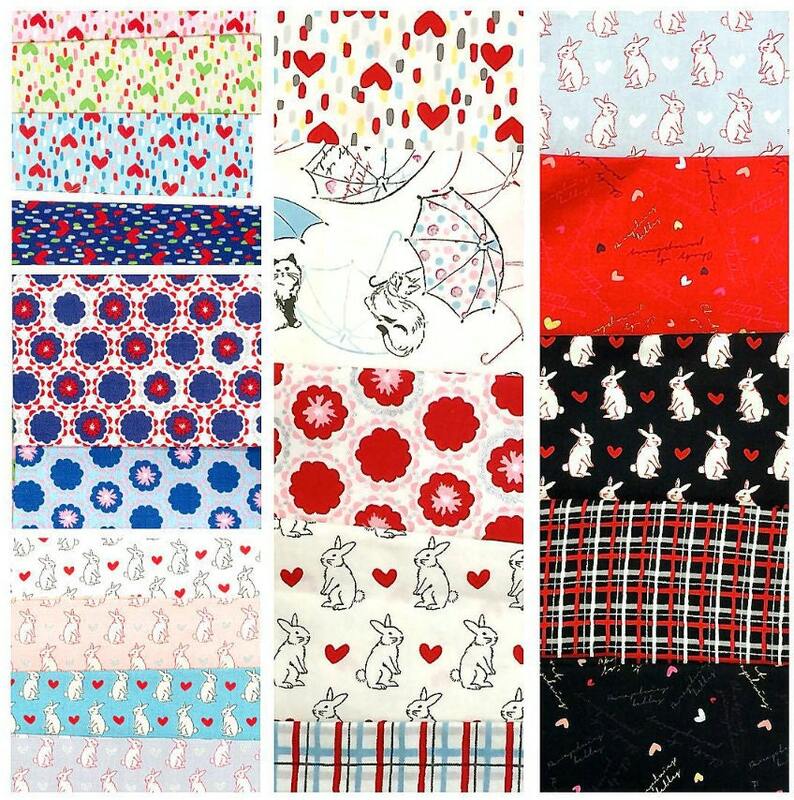 Cats, umbrellas, bunnies, hearts, flowers, plaid, and coordinating prints. This line features metallic silver accents on several of the fabrics, with a shine similar to glitter. 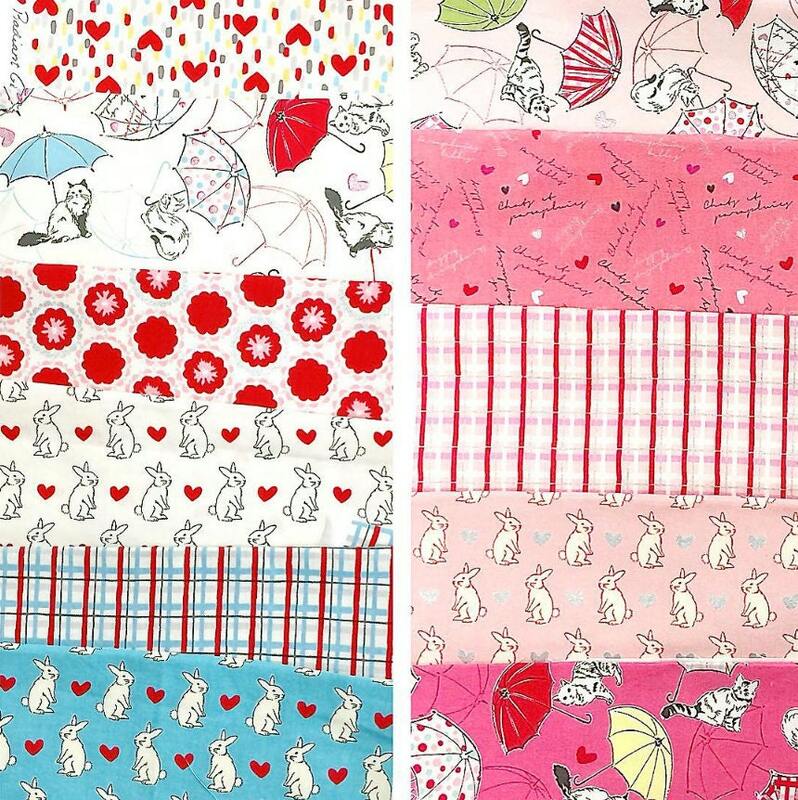 42- piece ( Strips 2 1/2" x 43" ) set. Last roll!